When Michelle reached out to me to shoot her maternity session, she mentioned she was a photographer herself. 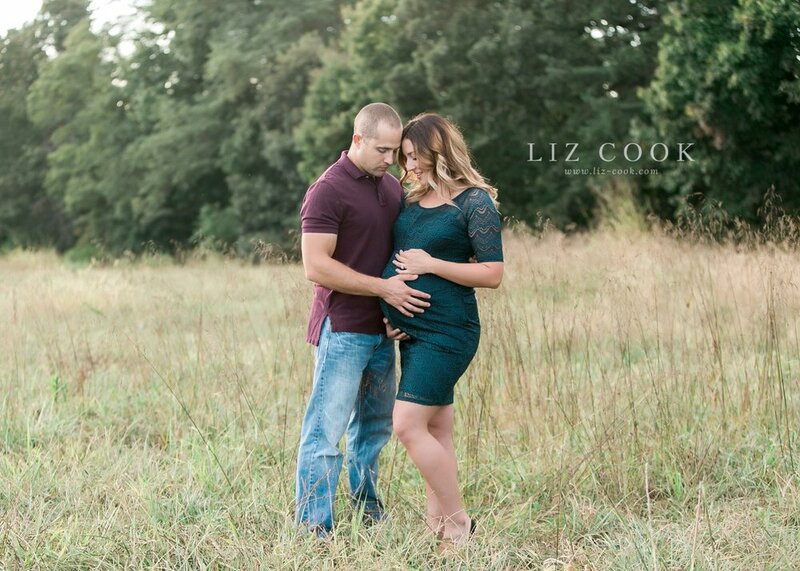 I was honored to have been her choice of a maternity photographer! 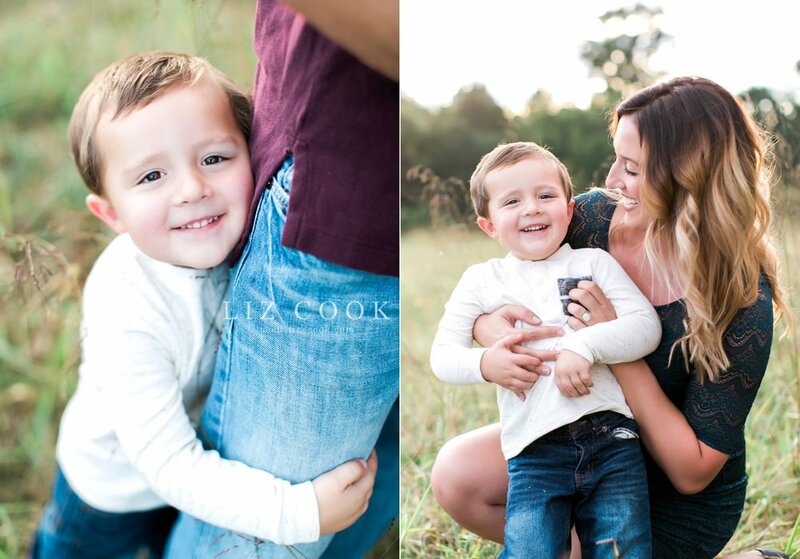 Michelle and her family traveled from Roanoke for their session. I love the jewel tones she selected for their fall session - they were perfect! Here are a few of my favorite pictures from our time together! 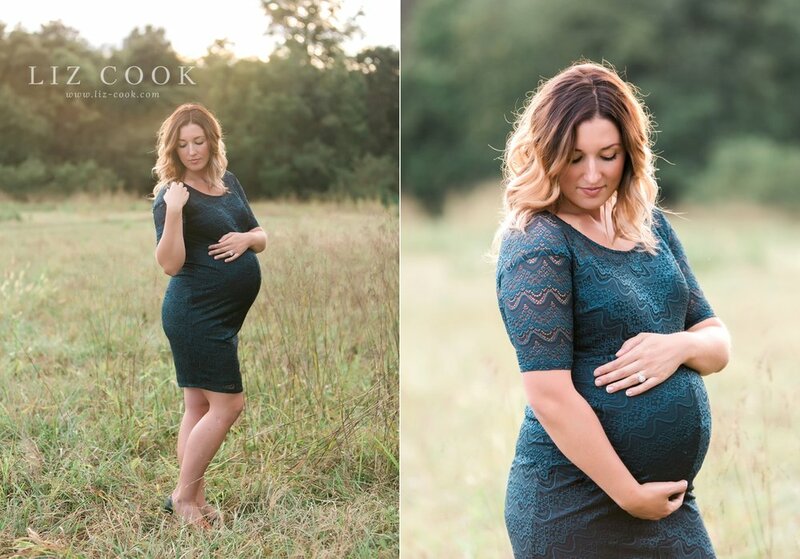 Are you expecting and ready to book your maternity session? I am currently booking sessions as far out as August 2017. Maternity sessions are best scheduled between 30-36 weeks of pregnancy. If you have waited until the last minute, please contact me - if I am able to fit you in, I will! I don't want you to miss out on the opportunity to have this short and sweet season of life documented. All maternity sessions include the use of the studio wardrobe, a styling consultation to discuss the look and feel you desire for your session, as well as my exclusive client preparation guide. On site hair and make-up services are also available with our stylist so that you feel relaxed, confident and beautiful at your session. I make the process of preparing for your session simple and seamless, so you can focus on your first priority, celebrating this brief season of life. Contact me today to reserve your session.